Orion air conditioning & refrigeration ltd complete the installation of a new church air conditioning heat-pump heating system for the Mansfield Baptist Church, Mansfield, Nottinghamshire for Eco Heat Wise. Mansfield Baptist church is a 20th Century building with 5 large areas which needed heating. The church had around 300 meters/Squared of area that used a gas fired convector hot air system which was coming close to failing. 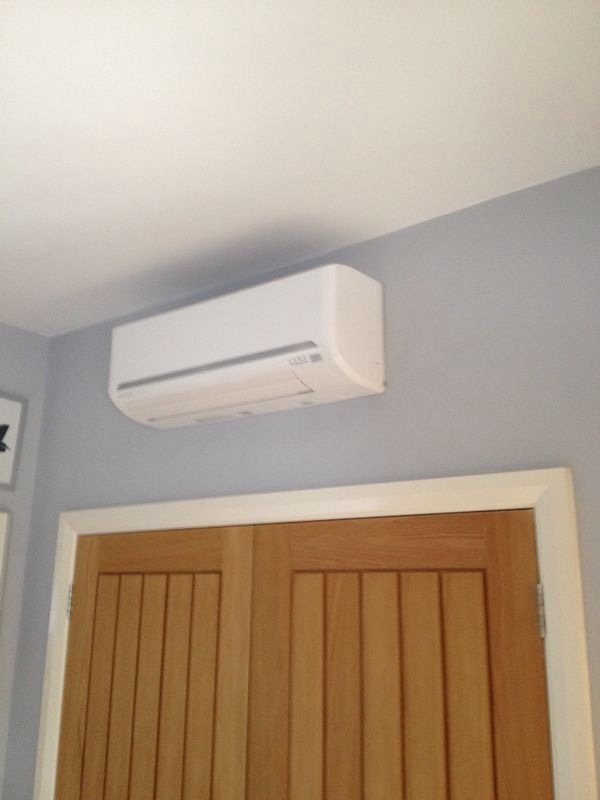 Mansfield Baptist Church needed an economical and green way of heating all the areas. 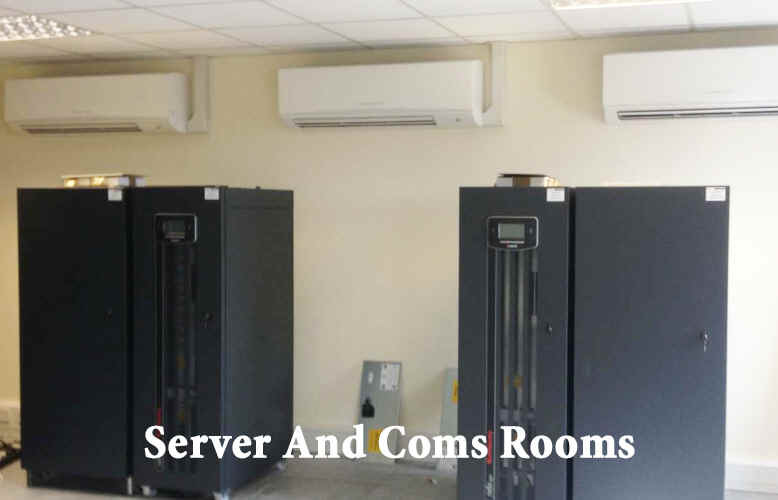 17 x Mitsubishi Heavy Industrial - SRK63ZE-S1 Wall Mounted (6.3kW 21000 Btu) HYPER-INVERTER Air Conditioning units which provided enough heat for the 5 areas in the building. These units have a amazing COP (3.65 initial input on SRK63ZE) which means that every 1000w of electrical energy going in produces 3650 watts of heat. For more information on heat-pump inverters please here. The Church was quoted on various heating systems including wet systems such as radiators and oil fired boilers which came in almost three times the price of the Mitsubishi Heat-Pump air conditioning church units which were installed. The Mitsubishi heat-pump air conditioning systems provided a great value way of heating a beautiful old church within a short space of time and with little cost and also reduces CO2 emissions. This church air conditioning heat-pump system, because slightly undersized for the area took around half an hour to heat fully but once warm the outdoor heat-pump inverter units slowed down because the temperature had been reached therefore just pumping small amounts of heat in to maintain heat. 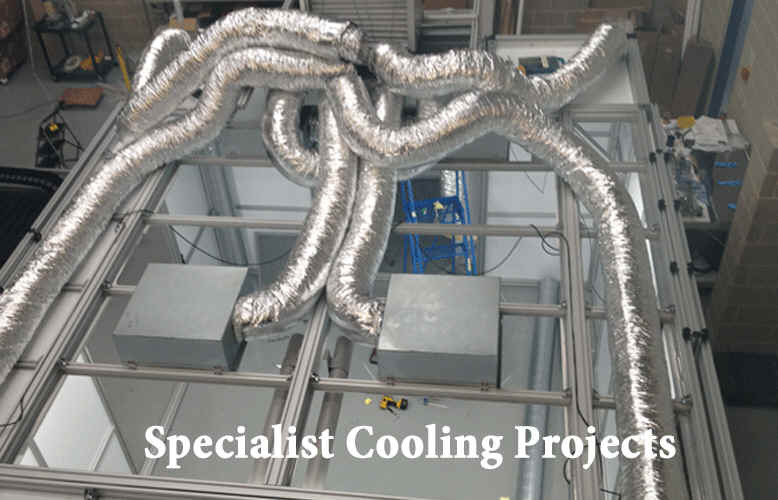 This church air conditioning heat-pump installation was undertaken by lead engineer Arron Denton with assistance from installation engineer Craig Fogarty, (both employed and trained by Orion). All pipe and services were installed on the outside of the building on cable tray at the back of the church and white plastic trunking within the building at low level which was later painted to fit in with the Baptist church colours. 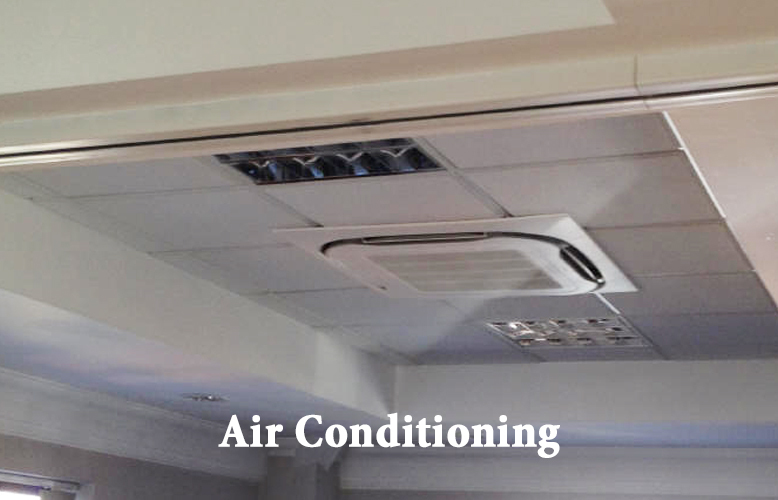 The church air conditioning heat-pump units have a life span of around 15 to 25 years depending on their use. Installation time 14 days.